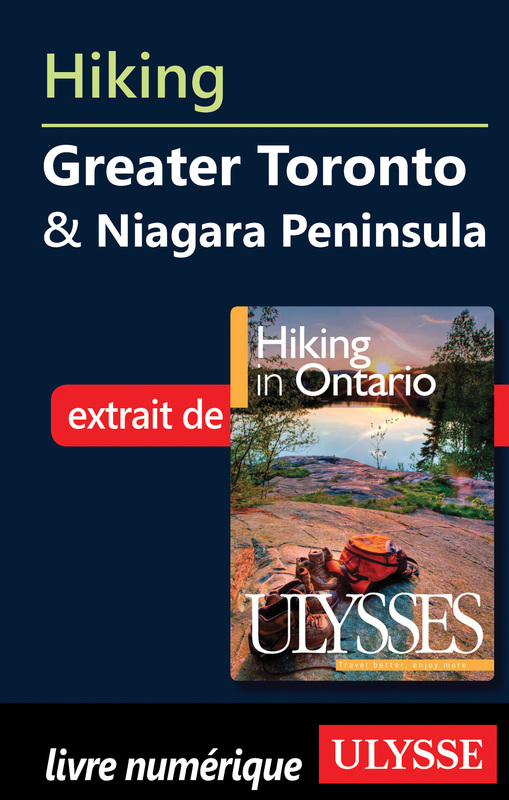 Hiking in the Greater Toronto and the Niagara Peninsula is taken from Hiking in Ontario from Ulysses Green Escapes Guides. 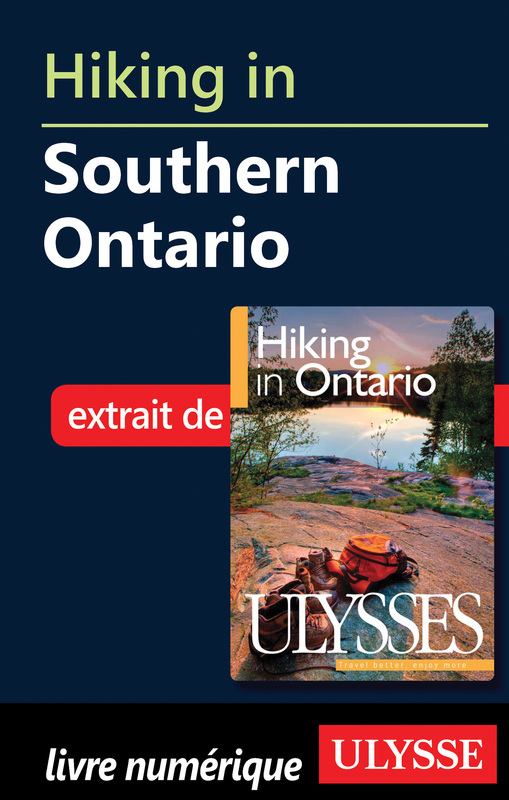 This affordable digital chapter is a great tool to organize your next hiking trip in the Greater Toronto and Niagara Peninsula area. The Toronto and Niagara areas of Ontario wrap around the corner of Lake Ontario, following and extending from the most visible landmark in the area, a ridge of glacier-deposited rock known as the Niagara Escarpment. 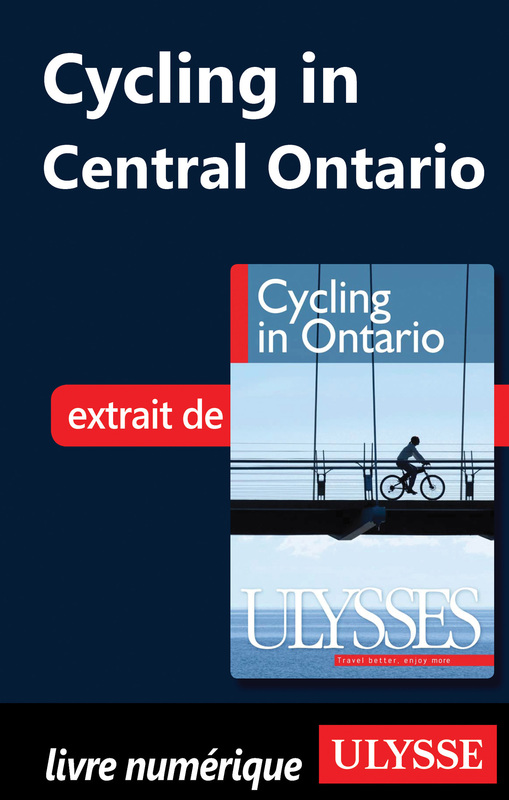 They extend north as far as the Ontario Greenbelt, a 728,745ha (1.8 million-acre) region that encompasses the Oak Ridges Moraine and the Niagara Escarpment. 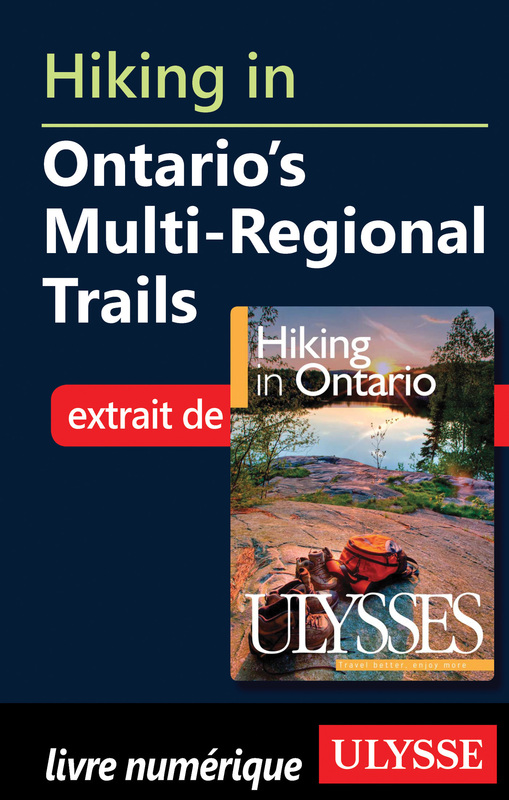 Hiking in Greater Toronto and the Niagara Peninsula offers 18 trails in the region like the Niagara River Recreation Trail, Darlington Provincial Park and Durham Regional Forest. Includes information on how to get there, the number of trails, the level of difficulty, the total distance, the interesting features and the facilities. 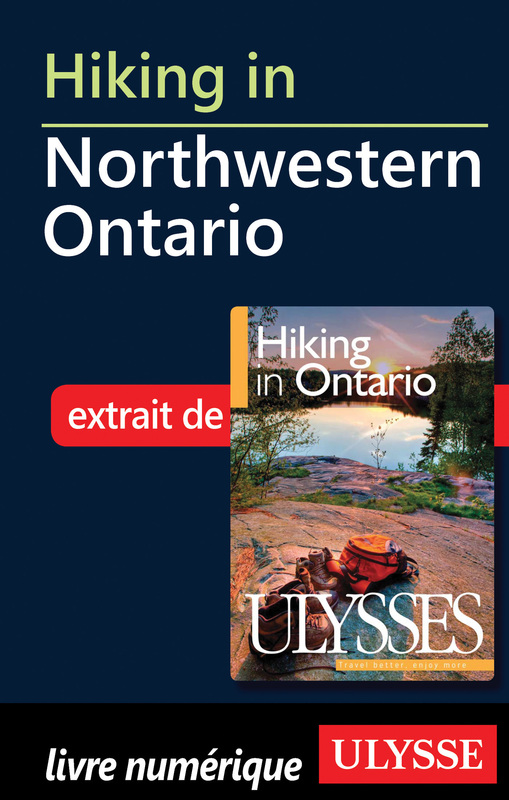 This affordable digital chapter is a great tool to organize your next hiking trip in the Greater Toronto and Niagara Peninsula area. Otros ebooks de Tracey Arial.